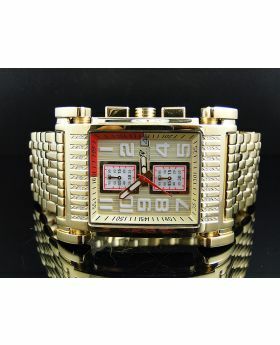 $399.99 $1,840.00 Click for price What's this? 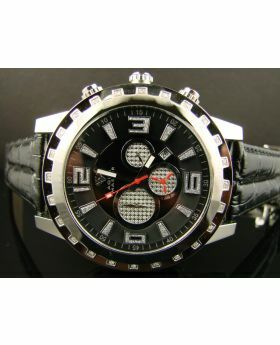 The watch comes in its original Aqua Master box and all original warranty card. 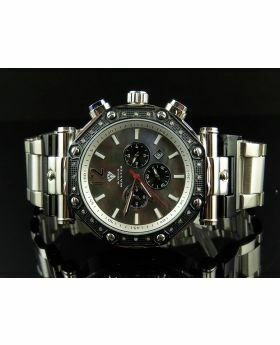 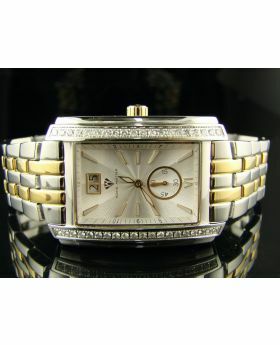 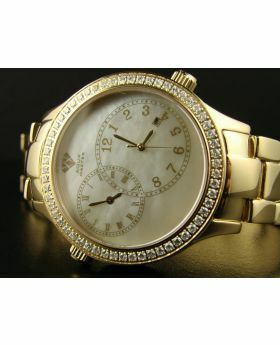 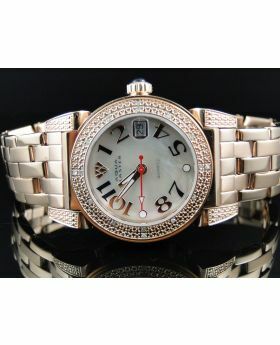 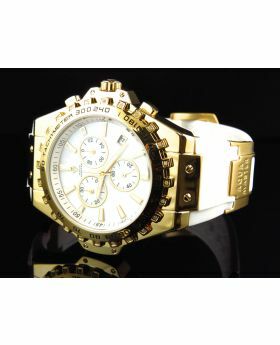 This Brand New in Box, Ladies Aqua Master Diamond Watch. 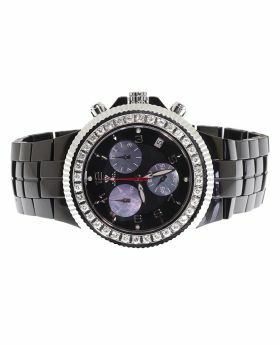 The watch features a diamond bezel with diamonds set predominantly on the top and bottom of the case with a row going along withe sides. 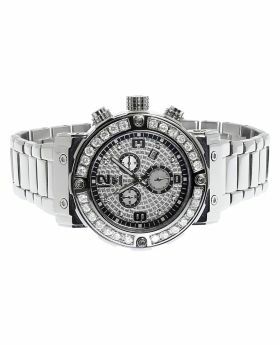 Nice sparkling diamonds with a total of 100 diamonds for 1.25 Ct. A fine SWISS quartz chronograph movement. 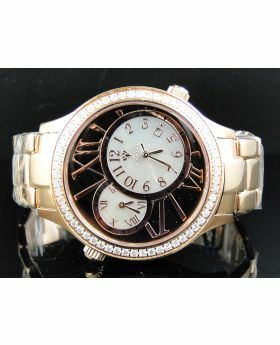 A bold ladies watch with a lot of shine - Great for a night out.